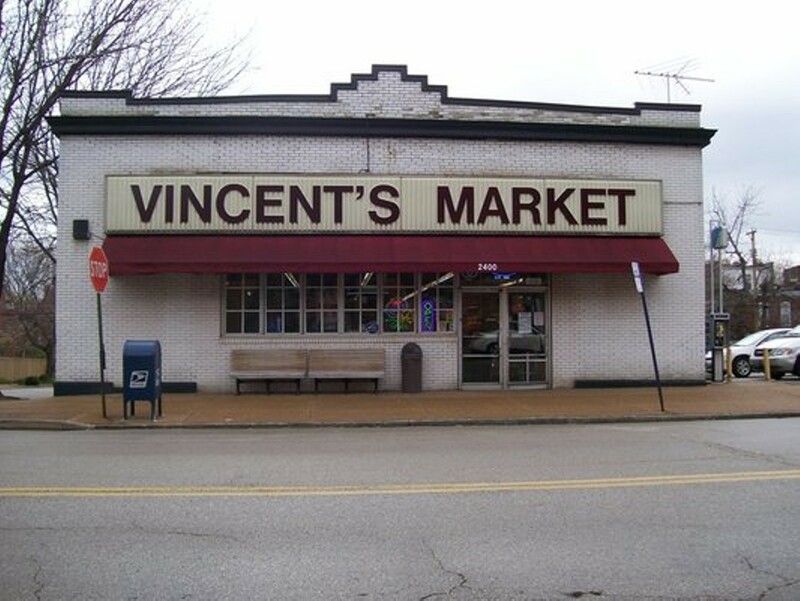 St. Louis' Vincent's 12th St. Market is a self-proclaimed "real neighborhood store." The family-owned grocery store has been operating for 100 years -- here you can absorb a local history lesson while you shop at this full-service market. 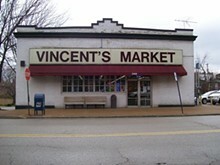 Vincent's Market, 2400 South 12th Street; 314-772-4710.